Travels and fishing boats as well as yachts cleave the sea. 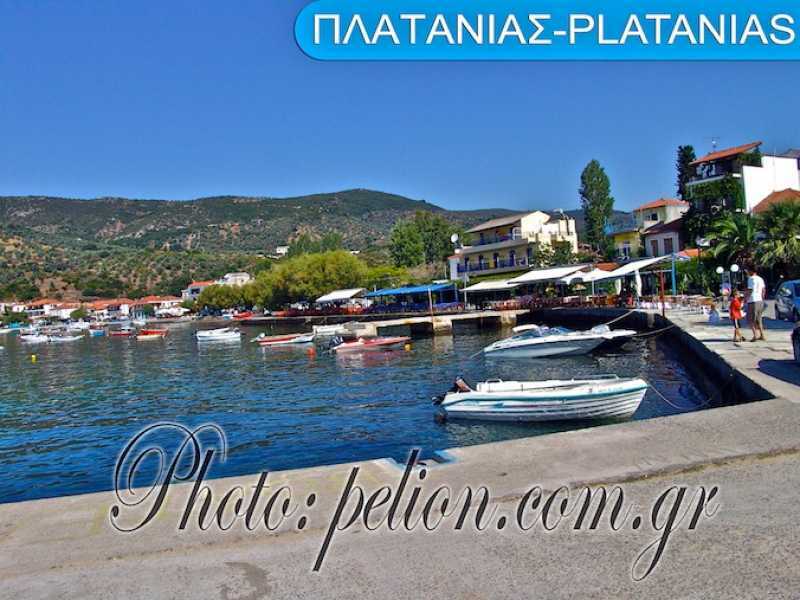 Platanias is surrounded by beautiful beaches. 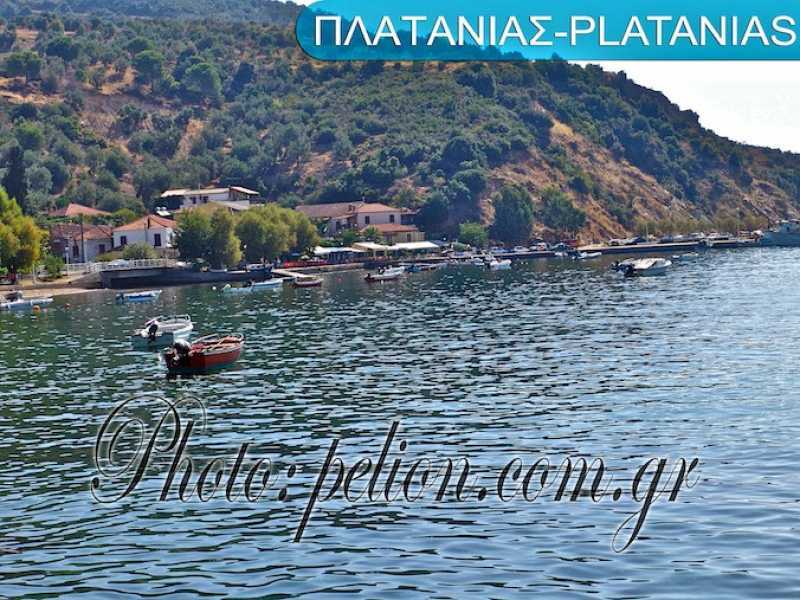 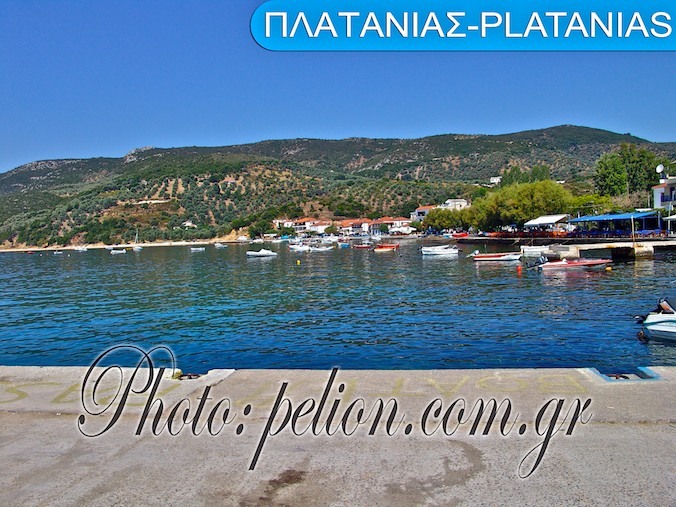 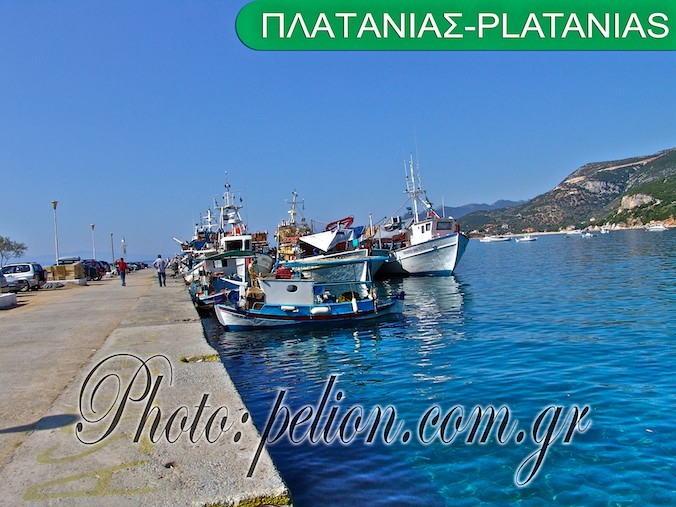 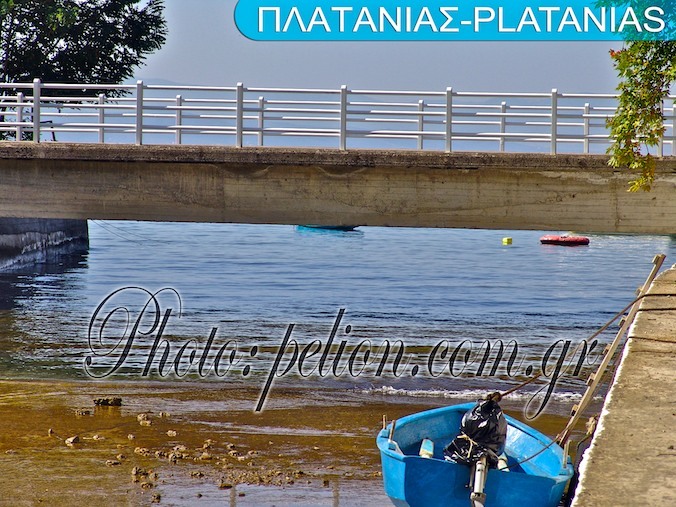 It' s the biggest fishing resort of Magnesia. 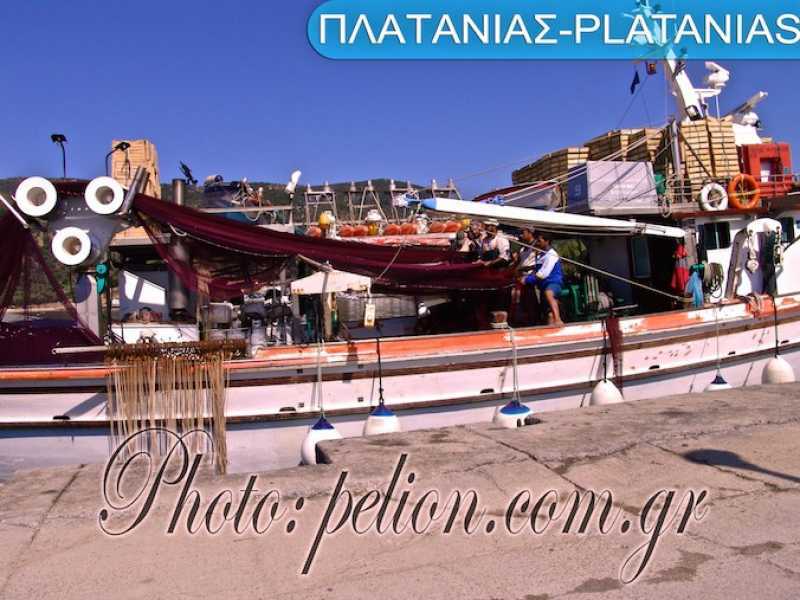 At night, in the fish taverns of the village you can enjoy plenty of fish and sea food. 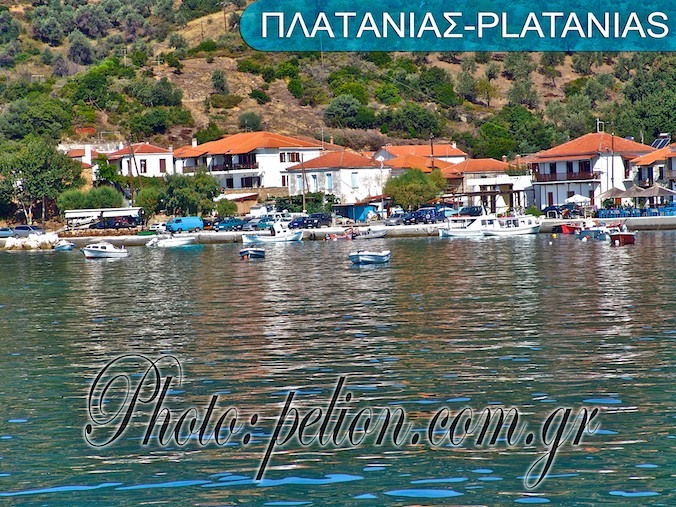 During the summer it is connected to the Northern Sporades islands and Fvia, by ship and Flying Dolphin.